Most photographers know they need to be “better” at marketing their work, but don’t know where to start. I get it, time is a limited resource! We’re focused on answering client emails, driving to and from shoots, editing images, doing our best to blog our recent work! But unless we have a real PLAN for marketing, finding clients consistently will continue to be a struggle. Upload blog post to MeetEdgar for loop scheduling! 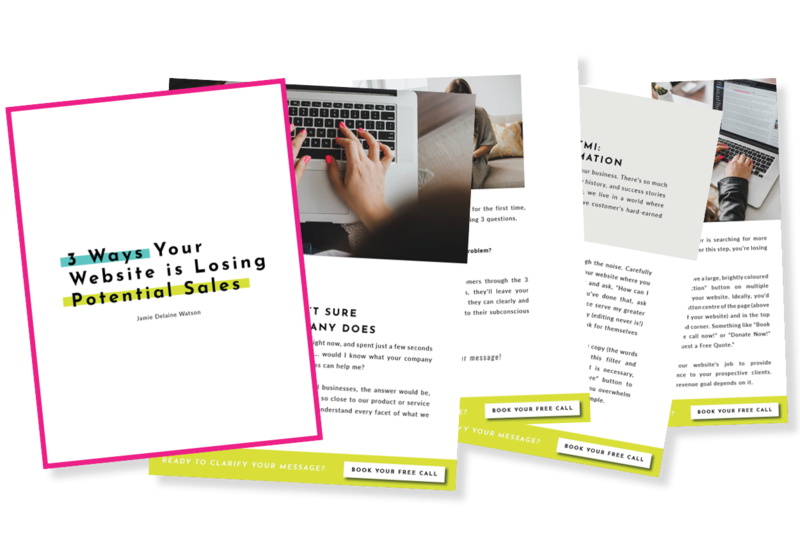 Wish you had a step-by-step resource to help you book more clients? You’ve tried it all: updating your website, attempting to show up on social media, blogging, putting your name “out there,” even offering giveaways… and nothing. Nothing seems to work. You love photography, love the work you get to create, but wish marketing didn’t feel like a three-thousand piece puzzle… with a few important missing pieces. My new marketing course, Book New Brides, teaches wedding photographers how to market their businesses & find new clients. Book New Brides includes 8 Video Modules to help you book brides by crafting an exceptional client experience, perfecting your online presence & driving referral traffic. If you’re completely over just “hoping” new clients will inquire about your work and ready to invest in a course that will help, visit Book New Brides!